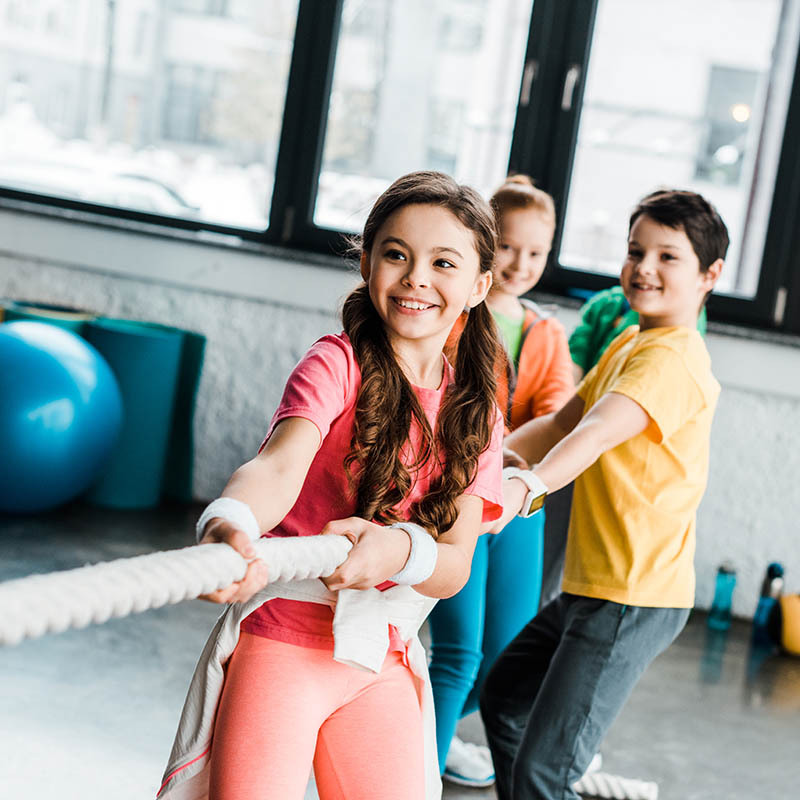 The Alaska Club Fun Camps offer healthy, active, fun and creative activities, swimming and a variety of sports to keep kids moving all year long! Our caring, creative, energetic staff bring the fun to every camp. We're excited to get messy, inspire ideas, try new things and get moving with your kids. Members and nonmembers are welcome! The Alaska Club Summer Camp offers twelve weeks of fun for kids ages 5-12, allowing them to explore, play and grow all summer long. Each week focuses on a specific theme designed to expand their imagination and creative nature. 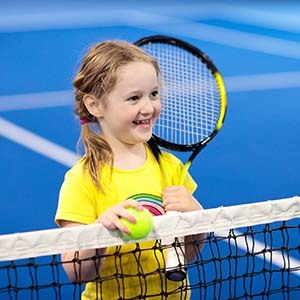 Each day features a variety of hands-on, age appropriate activities where everyone has the opportunity to experience sports, arts and crafts, outdoor activities and daily swimming. Your kids will have fun, get their energy out and build memorable friendships. Contact a Reservation Specialist today at (907) 365-7393 or go to our online registration page to register today. Bring your swimsuit because every day we will be in the pool! Questions about age restrictions, prorated prices, single day camp, lunches, before/after care, parking, DCA, documentation or more? Find answers below. Q: What are the age restrictions for camp? A: Our Fun Camps welcome children ages 5-12 years old. Campers must have attended school during the 2018/19 school year. Q: Do The Alaska Club prorate per day? A: The weekly prices for Fun Camp are set, even if your child is not in attendance all 5 days of the week. Single day registrations are available at The Alaska Clubs South, Eagle River and Fairbanks South. 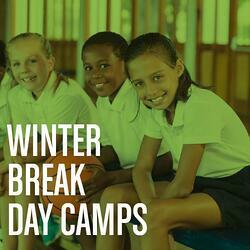 Q: Can my child go to more than one camp each week? 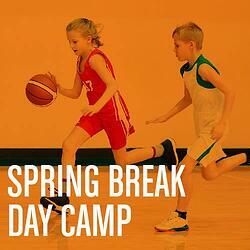 A: We understand that you may want your child to enjoy as much of The Alaska Club’s Fun Camps as possible. You can alternate between camps by registering at a different club each week, but we are not able to allow attendance at two different camps in the same week at this time. Q: Does The Alaska Club provide lunches? A: We ask that parents provide two snacks and lunch daily that are labeled with your child’s name and date. Q: What if my child forgot their lunch? A: Oh no! Did you miss your child’s lunch and two snacks this morning? Don’t worry! A healthy meal will be provided to your child. $10 payment will be due at the end of the day or automatically charged to your card on file. Q: What are the hours for before/after care and how much is it? A: We offer extended child care hours throughout the week for your convenience. The Alaska Club East, Eagle River, South and Wasilla offer Before Care from 7am-9am and After Care from 4pm-6pm for $30 each, per week (can be purchased separately). Fairbanks South offers Extended Care from 7:30am-8am and 4pm-5:30pm for $30 per week. Q: Where do I drop my child off? Eagle River – Enter into The Alaska Club and head down the main walkway to the Party Room on the left across from the Pool. Wasilla – Enter into The Alaska Club and head down the main walkway to Party Room 2 next to the Gymnasium. Q: If I am a Member at The Alaska Club, can I charge the deposit to my account? A: We ask that you provide the deposit with a credit card that you’ll have on file. Q: What is required payment at time of registration? 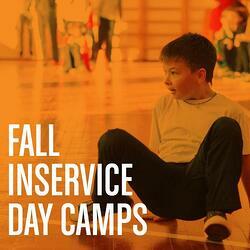 A: We ask the equivalent of your Camper’s 1st week at the time of Registration. You are more than welcome to pay more if you’d like to. Q: How do I qualify for the member discount? Q: What do I do if a couple wants to pay separately? A: Not a problem! Each parent can create their own account with their child and enroll in the specific weeks they'll pay for. For more info, contact our Reservation Specialists at (907)365-7393 to set it up. Q: How does DCA work? A: Being licensed by the Department of Health and Human Services, The Alaska Club accepts Day Care Assistance. A Day Care Authorization must be submitted or received by FAX before your child is able to attend Camp. Please refer to our packet or reach out to your Day Care Assistance case worker for more information. Q: What is the camp fax #? Q: What documentation is required to attend camp? A: All online forms are completed during the registration process. Any required documentation can be uploaded after registration is completed and must be submitted before the first day of camp. The documentation can also be emailed or faxed. The Alaska Clubs East and Wasilla require the most recent physical exam and immunization records.The Alaska Club Fairbanks South requires the most recent immunization record. Q: What if my child attended a camp earlier this year? A: We are so glad your child attended our Fun Camp! We're able to search our archives from camps attended in 2018 and upload any documentation. Q: What is the child-to-counselor ratio? A: Creating a fun and safe environment is our number one priority in Fun Camp! We keep a 1:10 ratio of counselors to campers. They’ll be divided up between appropriate age groups on their first day of camp for maximum fun! Q: Does my child need to know how to swim? A: Although our Campers will be swimming daily at our Fun Camps, it’s not a problem if your child can’t keep swim. 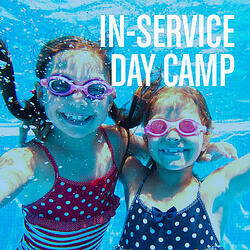 We will assess each child’s swim skills on the first day of camp each week. Q: Do you provide life jackets during swimming? A: Yes! We provide life jackets to campers who need help to stay afloat and to those who request them. Do you need more specifics? Feel free to call our Reservation Specialists at (907)365-7393. Themes are featured every week at Anchorage South, East, Eagle River and Wasilla, and activities from each theme are featured daily during Fairbanks camps. Explore different sports and physical fitness activities through group participation, featuring guest instructors, and a visit from local sports teams! 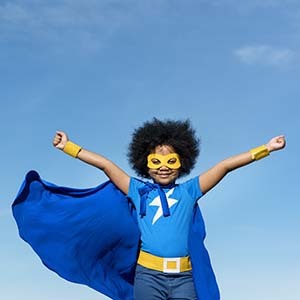 Bring out your child's inner Super Hero during a week filled with imagination built around real life heroes who do extraordinary things on a daily basis! 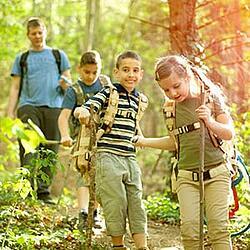 Kids will be one with nature and learn all about the Alaskan outdoors! They'll set up tents, craft awesome plant art and explore the outdoors. All while getting in touch with their wild-side and learning about animals from the Alaska Zoo! They'll be up close and personal with daily visits from these furry friends! 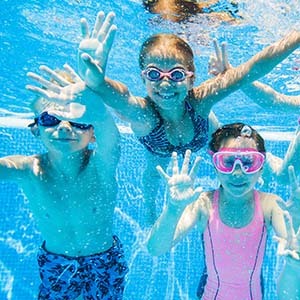 Kids will participate in daily swimming activities that included water-themed games, arts and crafts and more! All while building their confidence of being in the water. Our caring, creative, energetic staff bring the fun to every camp. They're CPR certified and the majority are teachers from around the community. They're excited to get messy, inspire ideas, try new things and get moving with your kids. We accept DCA: click here for the State of Alaska DCA information page for more details and to apply. *If DCA authorization is not submitted with packet, parent(s) or guardian(s) are required to pay the amount in full and a credit will be applied to account upon receipt of the authorization form. DCA payments are received monthly. Any balance left after DCA payment must be paid in full before child will be allowed to continue in camp. (We charge a flat rate per week. We DO NOT pro-rate the weeks if your child is not in attendance all 5 days. DCA will not pay for days a child does not attend) If you have questions, call the Camp Hotline @ 907-365-7393 or callcenter@thealaskaclub.com. *Daycare assistance accepted at East, Wasilla, and Fairbanks South. Please bring your own lunch and 2 snacks. Bring a swimsuit: we swim everyday!